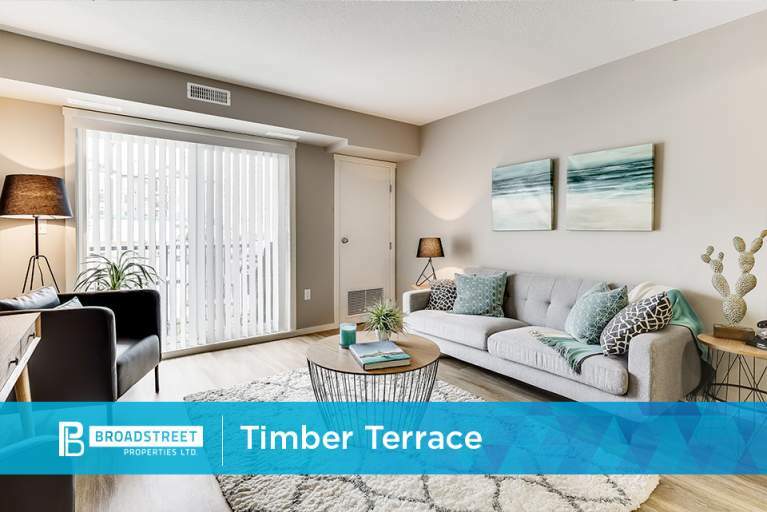 Feel right at home in the North Cowichan community when you live with Broadstreet. Offering brand new 1, 2 and 3-bedroom apartments, you will have access to amenities for everyone in the family. Let the dogs out for some fresh air at the Dog Run, or pamper them at the Dog Wash. If you like to garden, you can sign up for your very own plot at the Community Garden and enjoy growing your fresh fruits and vegetables for the family. You can even plan your next party or meet your friends for a game in the community lounge. Whatever your lifestyle, the Broadstreet Experience has something for you in Duncan.